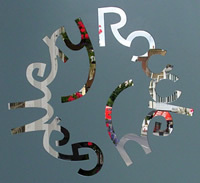 Art for Cure is an exhibition I am involved in along with over 50 other artists. It’s going to be a really exciting exhibition and it’s raising money for Breakthrough Breast Cancer. It takes place at Bredfield House, near Woodbridge in Suffolk, on 3rd-5th May. Please visit the Art for Cure site for more details. 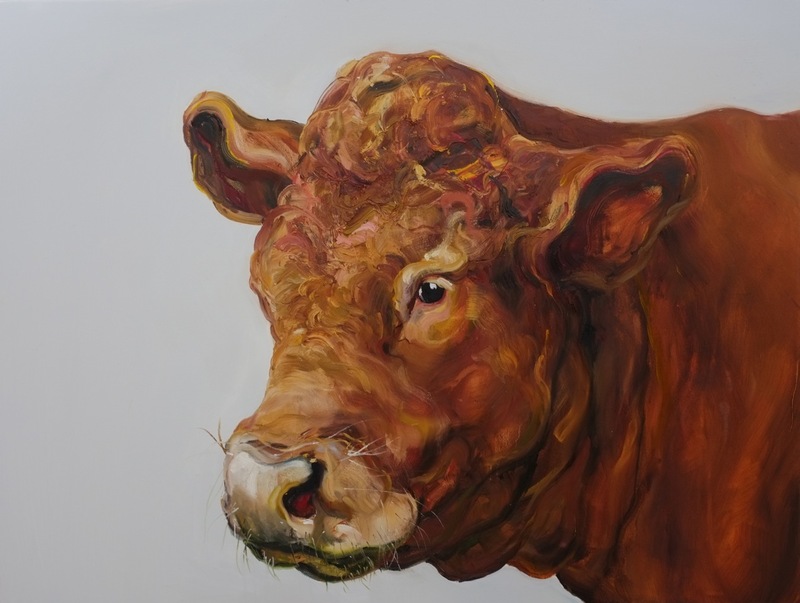 This entry was posted in Art, Cows and tagged Art for Cure, Jelly Green, Maggi Hambling, Suffolk. Bookmark the permalink.